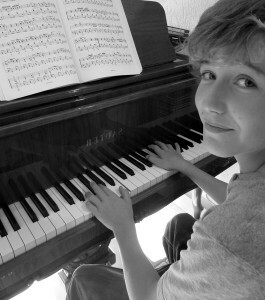 13 year old Loïc Van Hoydonck from Switzerland is a young musical talent that should not be overlooked! His soft sweet treble vocals have really caught the Nation’s interest and he is fast becoming a talent to be reckoned with! 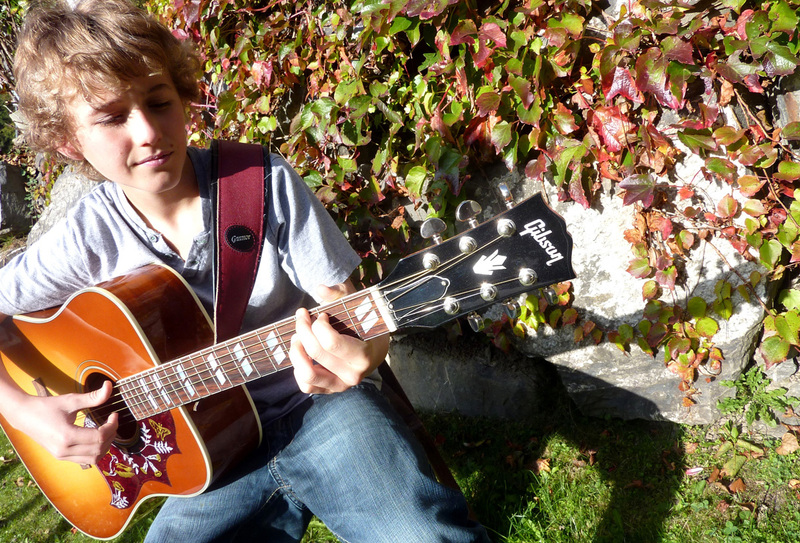 In April of this year, my good friend Tommy from Stars2Come.com introduced me to Loïc Van Hoydonck. Loïc, 13yrs old, lives in Champéry in the Swiss Alps. He is of both Belgium and English decent, so he consequently speaks English and French on a daily basis. In addition, Loic studied German in school making him trilingual. Loïc, like many youngsters who are singing eloquently by their teens, started singing very early. In fact his mother disclosed to me that he showed a talent as a baby exercising his lungs with a cry that almost sounded as if he were singing!